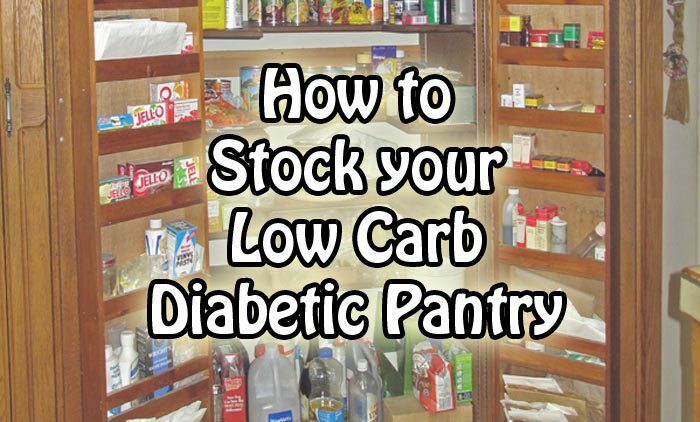 Keeping a good stock of low carb diabetic items in the pantry is the key to making stress free low carb meals. Even if you only have a few fresh vegetables on hand, your pantry supply means you can always grab a can of coconut milk, or canned tomatoes, and a few spices, and whip up a sauce of some kind. Store all of your flours, nuts, and any other opened packages in glass jars or containers to keep them fresher for longer. It’s also a nice way to keep your pantry organized, too. This list is not an extensive pantry list but gives you an idea on the types of things to keep handy. And, we'll share a few tips on finding some of the best items at the store. Different oils have different health properties so keep a variety of healthy oils and fats on hand to use. Flaxseed oil – good for salad dressings, keep in the fridge. 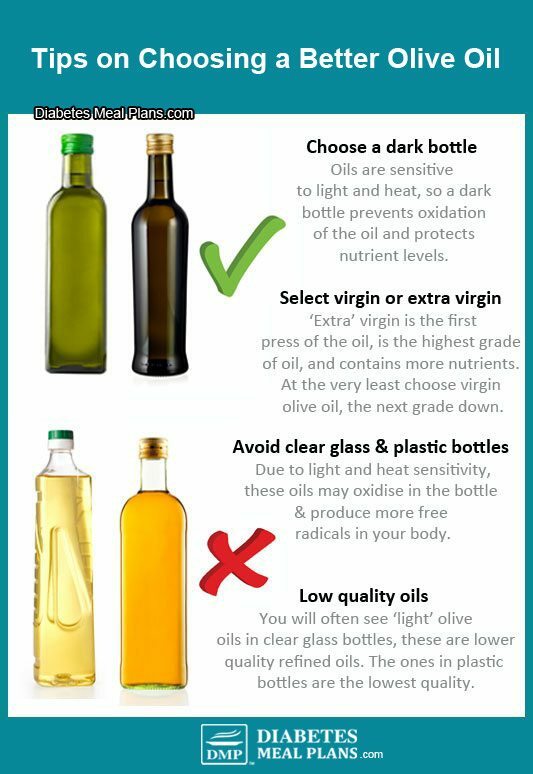 Oils that come in clear plastic bottles are generally low grade crappy oils. Clear glass bottles are better. But the best quality oils will always come in dark glass bottles. You can make your own condiments, which is always going to be healthier. But let's face it, most of us won't and prefer easier options. Condiments are useful to help us give food flavor. They might not always be 100% carb free, but used in moderation, they can really contribute to the tastiness of foods and keep things interesting. Always read the labels to help you choose the best low carb condiments you can find. Mayonnaise (real/ full fat) – look for organic types made from olive or sunflower oils and containing the lowest amounts of sugar and ingredients overall. For example, a low fat mayonnaise is not good – these will generally be higher in sugar and contain more additives and preservatives. And, a mayonnaise with 15 different ingredients is not a good option either. Vinegars – balsamic, red wine, white wine, apple cider vinegar – all great for making salad dressings. Salad Dressings (sugar-free) – these are hard to find and super easy to make at home anyways. But you can find some good salad dressings. Beware of low fat, no fat salad dressings. Most of the time these are rubbish. Ketchup (low-carb) – the ‘traditional' kind is high in sugar, so either make your own tomato sauce substitute, or get a low carb sugar free ketchup. BBQ Sauce – again, be wary of the traditional high sugar varieties. But you can get sugar free, low carb BBQ sauce. Mustard – great for salad dressings, adding to sauces for meals, or slopping on top of your steak or meat patty. Olives – black, green, kalamata – make great snacks. Salsa – check the labels for additional ingredients and choose a salsa low in sugar/carbs. Nut Butters (all-natural and unsweetened) – peanut, almond, cashew, hazelnut. Tomato goods – canned tomatoes – no added sugar or salt, tomato paste, tomato puree, all-natural pasta sauce. Canned fish – canned tuna, canned salmon, sardines. 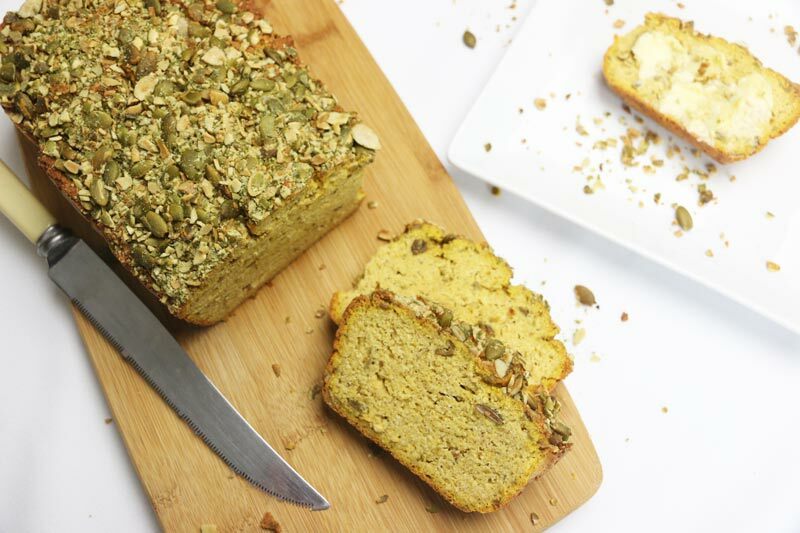 Thanks to many great food companies, we can now find low carb breads to enjoy. 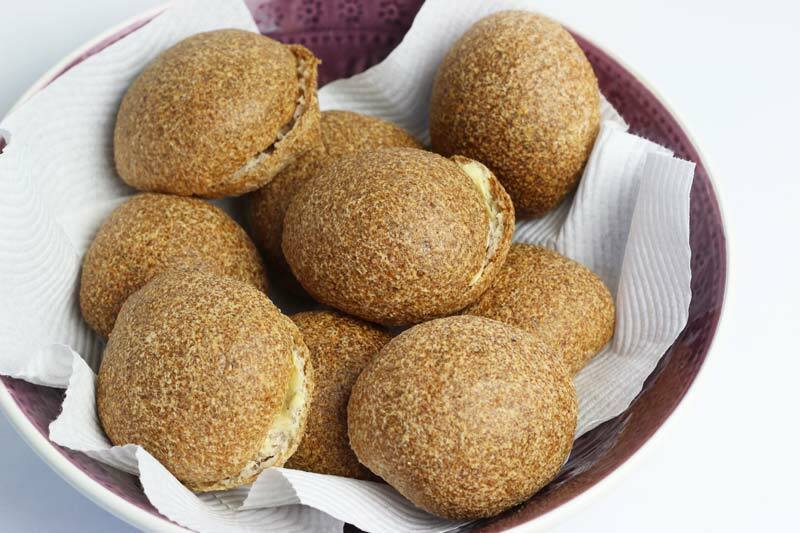 You can also make your own low carb breads, which is very easy. We have a Low Carb Breads Masterclass, and most of the breads take just 5 minutes prep in a food processor then put in the oven to bake! Whole wheat or arrowroot flour – just for thickening sauces, as you can't get the same result with low carb flours. Coconut – shredded and desiccated. Truvia or natvia – if you don't like stevia on it's own. Good for baking too. Other natural sweeteners like tagatose, erythritol, xylitol and so forth. Seasonings – Celtic or Himalayan salt, sea salt, black cracked pepper. Dried spices – Chinese 5 spice, Cajun, turmeric, sweet paprika, chili flakes, cumin, garam masala, cinnamon, coriander, pure vanilla extract etc. Dried herbs: mixed herbs, oregano, basil, thyme, etc. A variety of nuts and seeds are always good to have on hand and these will keep stored for months if kept in jars or an airtight container. They are good for baking, adding to salads, or just to grab as a snack. 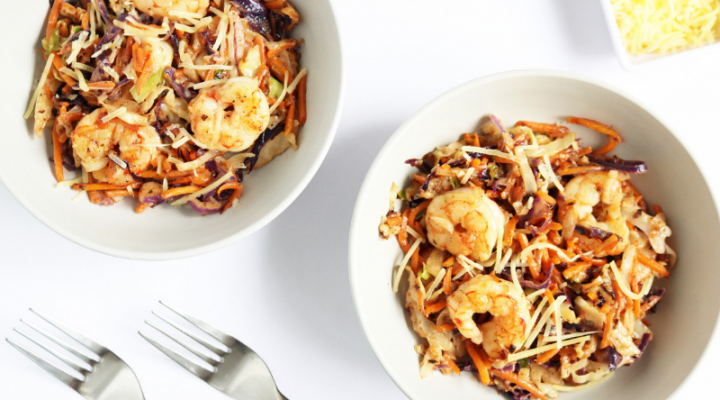 Or, better yet, get a vegetable spiralizer and make your own low carb veggie noodles. It's not recommended to eat too many beans and legumes as they are quite high in carbs. 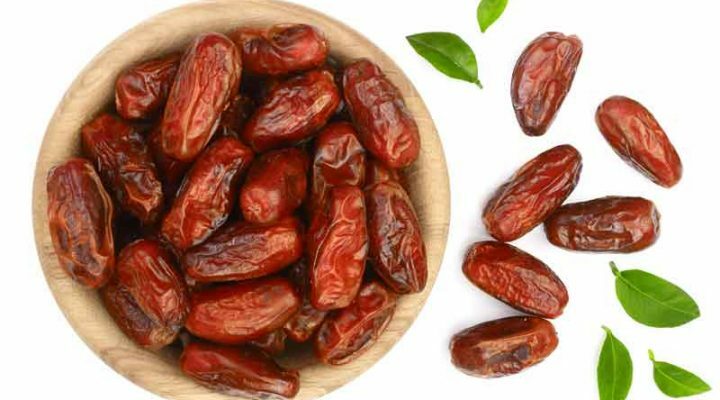 But they are also good for feeding beneficial gut bacteria and in small portions (max 1/2 cup per serve) they can be a healthier, low glycemic form of carbs that can keep you fuller longer. Although it's best not to drink alcohol, adding a little to sauces can add flavor and the alcohol content burns out of it before eating. Then there are some additional treats and snacks you can add to your pantry list. 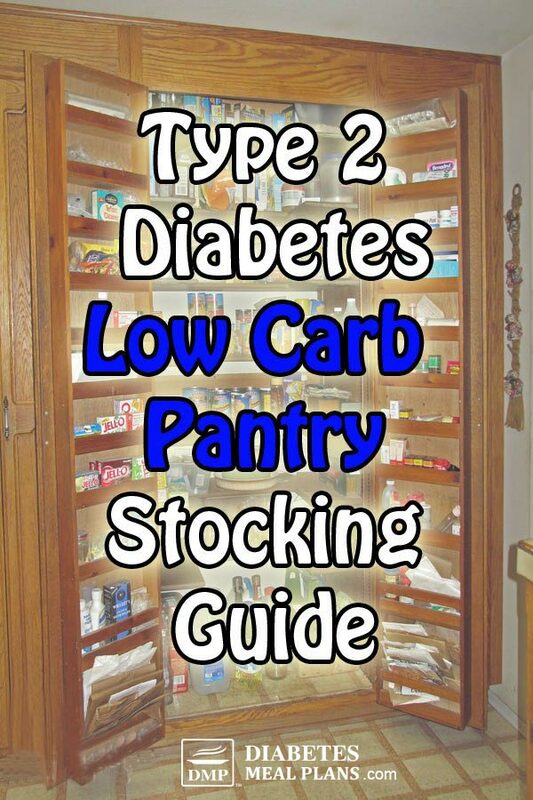 We've also got a ton of diabetic snack ideas over here. If you'd like to enjoy life more while regulating blood sugar and A1c at the same time, check out our weekly meal plans. 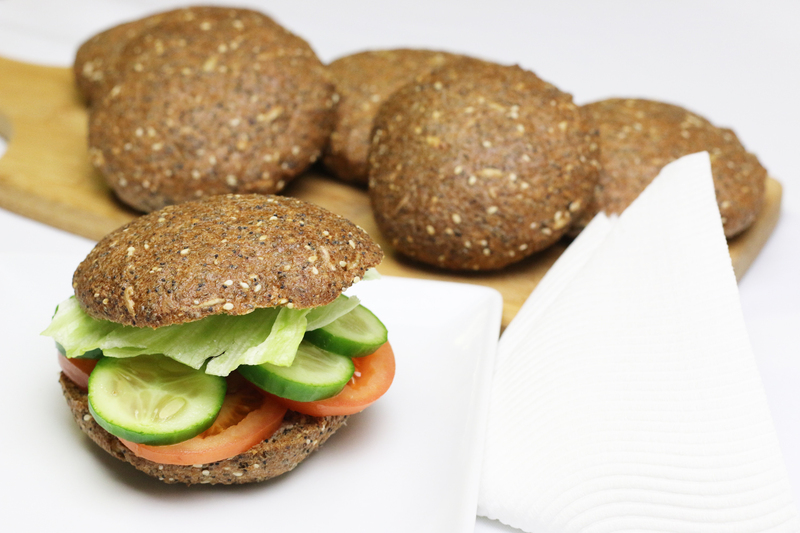 Each week you'll receive 4 tasty lunches and 4 delicious dinners, plus an appetizing breakfast and snacks selection. 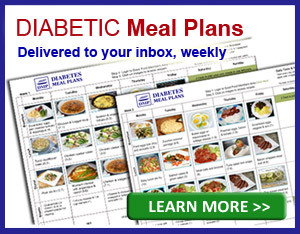 Nutritionist-designed meal plans for better blood sugar control and to help improve your overall health. My mother is diabetic, so I`m familiar with alot of this, but my husband has just been diagnosed, and he’s in deep denial. I`fm going to go through this with him, since i am predibetic. Really hard right now! Diabetes is a shocking diagnosis for many! Continue to be supportive of your husband, and remind him that with the right treatment plan it can be managed. Another favorite food list of mine can be found over here. Hi I’m a 54yrs old woman whose weight has always been around 51-52kg but since I was diagnosed with type 2 diabetes about a year ago I’ve been loosing weight trying to control my blood sugar. I’m now weighing about 46kg which is a course for concern for me and also my doctor. Can u pls advice what diet will help me put on some weight without spiking my blood sugar? Check out this article for diet tips- the answer is healthy fat. You will get the most calories that have no effect on your blood sugar. I was type 2, pancreas is not functioning so now I am Type 1. I am not sure what to eat and what to avoid or limit. I am only on insulin before each meal and at bedtime. Please help. Hi Nancy, keep in mind that our website is specifically for patients with type 2 diabetes so not all the information you read is 100% applicable for your case. With that being said, there are still a lot of similarities between the two diagnoses, and the goal is ultimately the same: to maintain near normal blood glucose and A1c level. Diet can still play a huge role in your numbers as a Type 1, so it’s great that you’re interested in learning more about diet. We encourage a low carb diet, which includes all the foods mentioned is this post over here. I need Type 2 food suggestions!! I’m not a big meat or fish eater, so it’s hard to find things I like. I prefer cereals, fruit, toast for breakfast. I need suggestions for light lunches and meatless dinners. I like all of the wrong things like pizza (no meat just black and green olives, and green peppers) and potatoes! Junk food!! Even if you prefer to follow a vegetarian diet, there are still plenty of better options than the cereals and toast. Check out this list for a pretty detailed list of food suggestions. 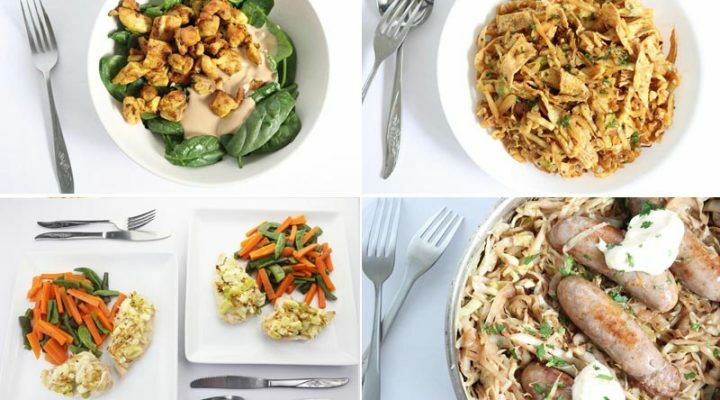 You may also enjoy our weekly meal plans, so that you’ll receive new recipe ideas each week! I have a double whammy, t2 & deathly allergic to the Allium family, no onion or garlic of any kind. Because of that I found the best way to make ketchup is from paste, you get a better mouth feel and its by taste, pinch of sea salt to one small can, cider vinegar and water. We like ours with more bite so more vinegar. It holds for a month in the fridge. Looking for some eating options for a picky diabetic. My husband is a meat and Mac and cheese guy normally. Does not do many vegetables. Only green beans and occasionally carrots when cooked with a roast. He has always eaten food plain with the exception of ketchup and steak sauce. He doesnt like the crunch of salad items. His idea of a salad is meat, eggs, and cheese. He loves Pizza, waffles, and fried chicken tenders and that’s about all. As far as the vegetables go, there are tons of vegetables to choose from and even more ways to prepare them, so while your husband might say he doesn’t like vegetables, realize there are probably a lot of combinations he likely hasn’t tried yet. There are also ways to recreate some of his favorite high carb foods, for example check out this low carb pizza, or another version on healthy pizza here – hopefully these are a hit with your husband! My mother has diabetes and no internet.. so I was wondering if I could get some information about diabetes for her.. she is a 79 year old woman.. she likes to drink port but all her kids tell her she shouldn’t be drinking because she is diabetic..
Hi Carol, if you subscribe to our email you can download and print out our free resources. And you might also try exploring some of our resources to share info with her. I have a problem with these insulin resistance diets when it comes to artificial sweeteners. We all know they are poison, but here they are….listed again. We inform people about the safest options based on scientific research Sandra, and some are more poison than others. For instance, artificial sweeteners such as Equal (aspartame), Acesulfame-K (Sweet One) and saccharin (Sweet’N Low) have many adverse effects and we never recommend them. Based on the evidence, the safest option is stevia with no known adverse effects compared to those previously mentioned. Second to these are the “tols” erythritol and xylitol, contained in products such as Truvia or natvia – though these are more processed options than a liquid stevia extract. Our goal is to provide evidence-based information so that people can choose the best options. If you have a problem with them, you don’t have to include them at all, that’s your choice. Hi Margie, welcome to the confusing world of type 2 diabetic eating! Those type of recommendations do get shared a lot BUT they are pretty outdated. There is lots of new evidence to show that eating under 120 g per day is what works and we encourage our subscribers to eat around 80 g er day, and they are getting getting great results. Here’s the thing: the number one nutrient that influences your blood sugar and A1c is carbohydrates. You may hear that the type of carb is important, and while that’s true, it’s the amount of carbs you eat that will have the greatest impact. If you’ve been eating a high carb diet, lowering carbs can be a challenge at first. And since you’re new to this and probably don’t know what carbs are, I’d recommend you take our free 2 week carb course – you’ll definitely find this will help you get through the confusion much faster. Thanks for the suggestions, we are new to this also, but the ingredients and cooking ideas are great. Glad you found it helpful Nadine. Feel free to shout out if you have any questions. We’re always here to help! Is this low carb eating plan good for non diabetics as well especially women in 50s who are in or past menapause and find the belly fat a huge problem?? Absolutely YES Tess – it’s a perfect way of eating to assist with post menopause and will help shed/control belly fat in most people. It said you shouldn’t have beans. Does that mean green beans, Lima beans and wax beans? Green beans are fine Al, along with sugar snap peas/ snow peas. The higher carb beans are the legume-type beans – lima, chickpeas, etc. You’ve just given me the info I was searching for. Thanks for the info, you made it easy to understand. Why is alcohol consumption discouraged for t2 diabetics? As read about different things. I read that any kinds of beans knocks down the blood sugar down. An this has helped me. Beans aren’t really a low carb food but because they have so much soluble fiber the available carbs they contain enter the bloodstream slower. Studies have also shown they have a ‘second meal’ effect, which is what you’re describing – where they lower the blood sugar for hours after they have been eaten. A few days ago my husband was hospitalized with onset of diabetes with a blood sugar at 750. So the info is still fresh in my mind. What the nutritionist said was all types of beans are starchy and should be eaten in moderation. Reason that bothered us is we live in Louisiana where red beans and rice are a staple. She told him they cannot be eaten regularly since they are considered starchy. But as you said everyone is different. He was basically a walking time bomb. So they may be being more strict since they had his labs when all this was said. Being new to all this, I am still learning. I was gestational and on insulin, but fine after the baby. Beans were at least once a week meal for us. Needless to say, they aren’t anymore. Stacy, if his blood sugar is high avoiding all starches to help bring it down and find balance is a very good idea. And yes, that means beans and rice are off the list. If you do eat beans, which are better than rice, stick to 1/4-1/2 cup per serve. If can be tough, but there are plenty of other food choices to be had! Virgin olive oil is much better quality Victoria, which is why it is more expensive. Even for cooking it is more stable for heat and maintains it’s nutritional quality far better than cheap oils. There really is no comparison between the 2. Actually There is a pasta now you can eat but unfortunately I don’t have a box here to get you the specs on it. I found it at Co-op in our freezer section and its called skinny pasta, they are low carb high protein. You cook from frozen, spaghetti takes about 3min in boiling water now by themselves they aren’t that great but once you add sauce it almost takes on the flavor of the sauce., however it is still about portion control. Pasta was always meant to be a side dish. This company also makes vegetable lasagna, ravioli, tortellini and fettuccini. Thanks for the info Rebecca. And you’re right, pasta was meant to be a side dish – fill up on the salad! We love pasta. Help me to keep full so i don’t snack. Mornings are pretty good. I have to be careful with veges as i get irritable bowel syndrome. Dietician told me i need to have some carbs with every meal. We generally encourage low carb here Emily, which means no pasta unfortunately. It is so high in carbs that most people spike if they eat it and find it difficult to control blood sugar. Vegetables are carbohydrates too and are more nutrient dense, so the more of those you can eat the better. Very true that foods will effect individuals differently. We always recommend using your glucose meter to monitor how your body (blood sugar) reacts to certain foods. Be mindful that quinoa pasta still contains a hefty dose of carbs (likely over 40 grams per serving), so while it might not spike your sugar, it still may not be the most diabetic-friendly food. If you’re ever looking for a different pasta alternative to try, I suggest checking out this article! Very good start to a healthy pantry!